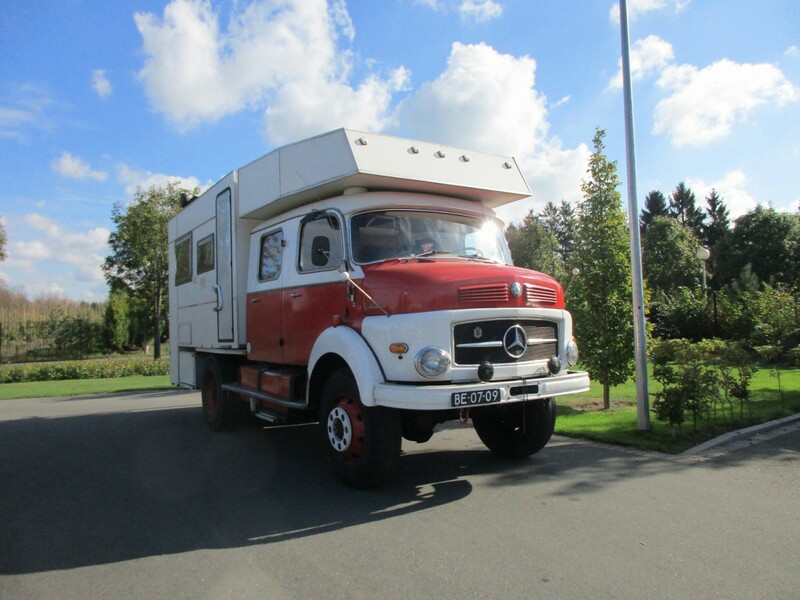 When I visited an Audi show the other day -more on that later of course- a stout classic Mercedes-Benz L-series truck with a motorhome conversion arrived at the scene. It fully deserved a further CC observation. The Mercedes-Benz 4×4 chassis-cab is registered as a LAF 322. The L-series, Allradantrieb (all-wheel drive), Feuerwehrfahrzeug (fire truck). 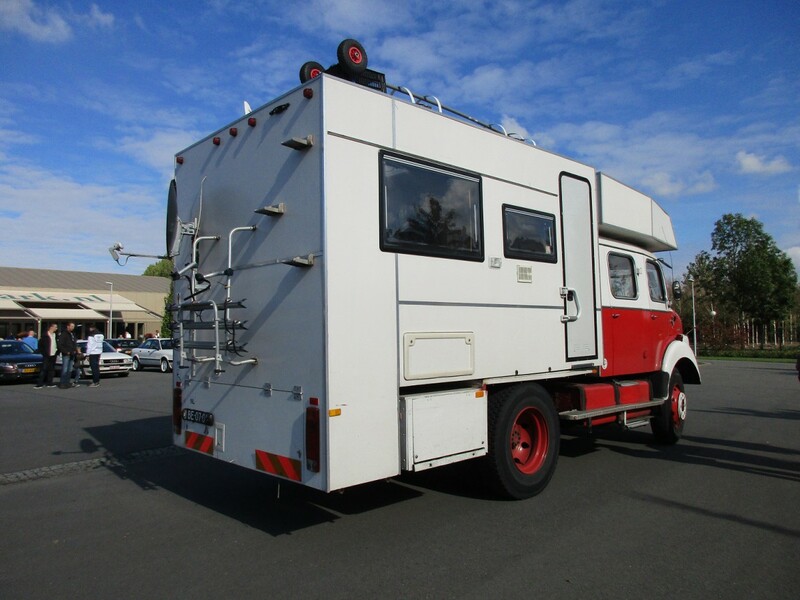 The wheelbase of this dauntless motorhome is 3.60 m (11’10”). Factory rated at 10,500 kg (23,150 lbs) GVM. So no worries about taking plenty of supplies, plus a few bicycles, to whatever desolate place. The 322 is powered by the OM 322 diesel engine, a 6-cylinder with 5,675 cc displacement, and has a 5-speed transmission. The OM 322 engine, introduced in 1961, was an evolution of the OM 321. 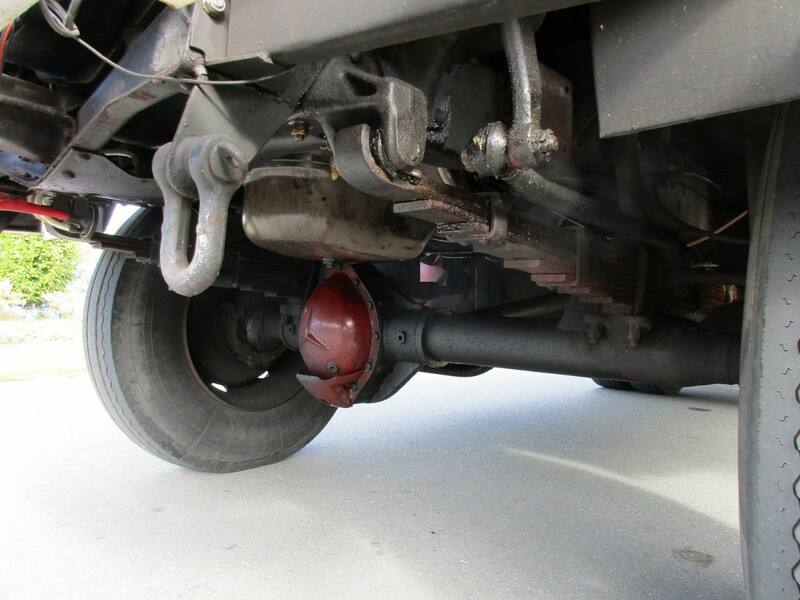 Apart from the truck’s model designation, the double cab is a giveaway that this once was a fire truck. 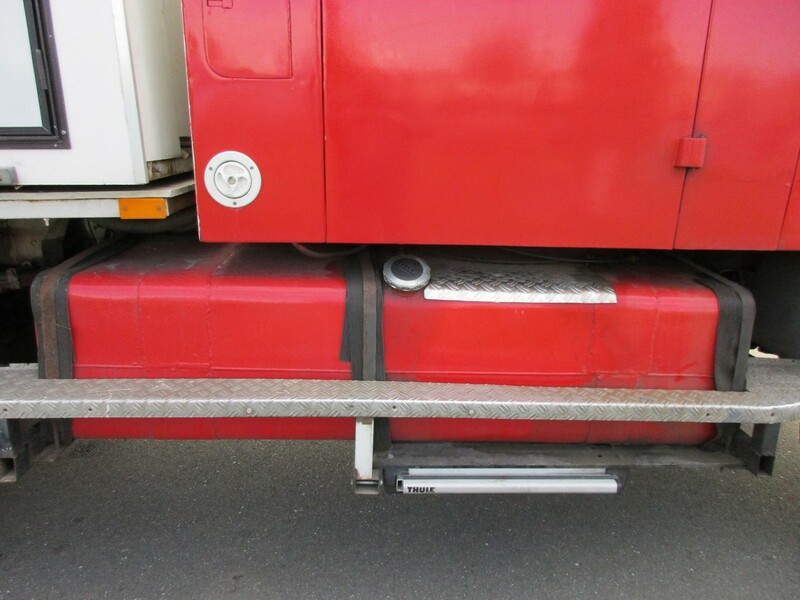 A full diesel tank averts range anxiety. 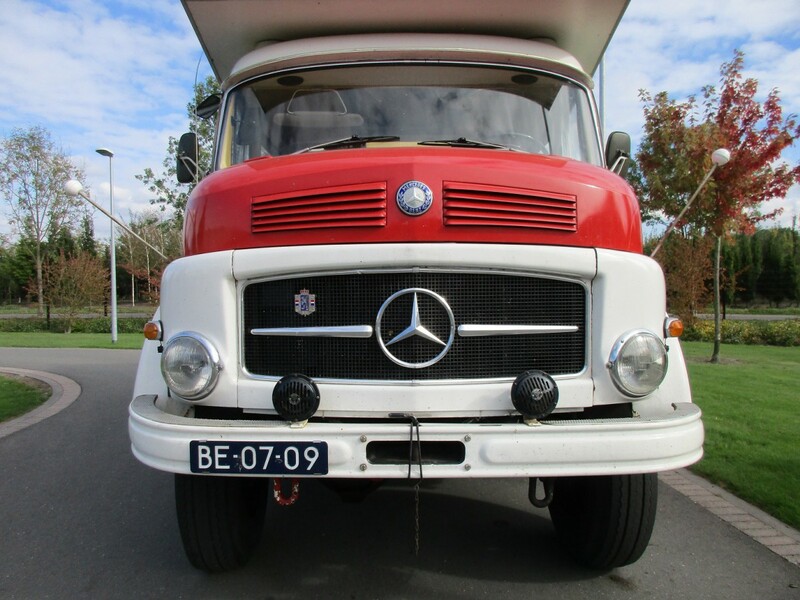 And bonus points for the happy Benz camper ! I wish I could afford a nice rig like this . SWMBO keeps bugging me to get a Camper . I rather enjoy it when she’s bouncing in one of my oldies…. =8-) . I doubt I could afford the fuel co$t$ anyway =8-( . 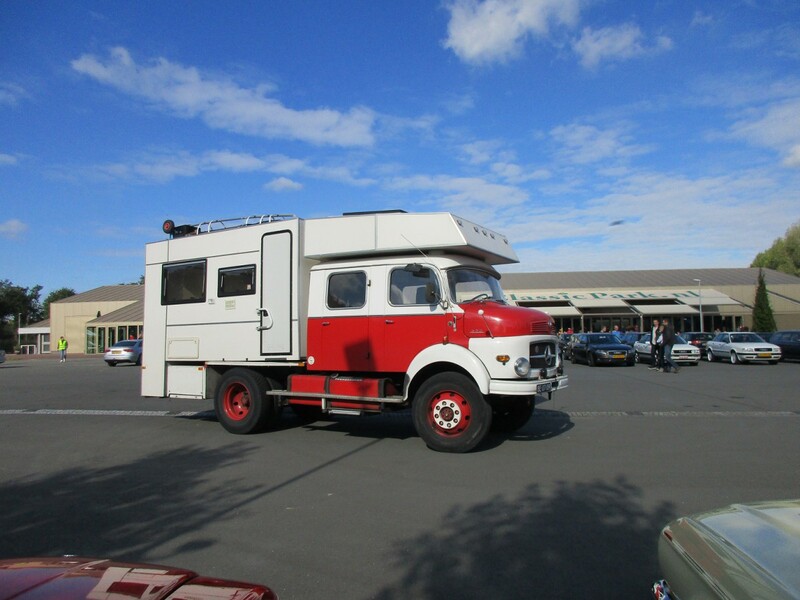 I looked at an older Mercedes Unimog Radio Van for a camper but terribly slow and too low ceiling height . 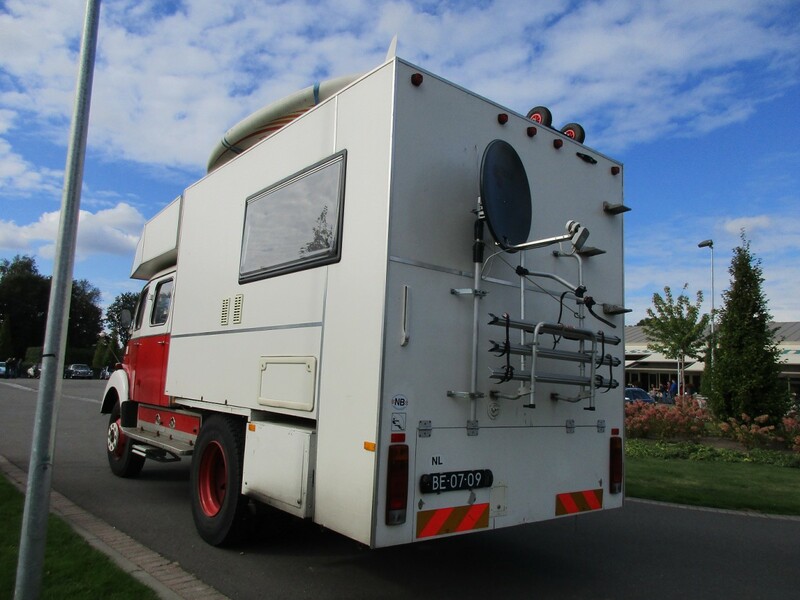 Do you have any ideas as to who built the motorhome conversion? I assume that this kind of build was a one-off, and a high-end expensive one, but I am only guessing. With the worldwide distribution of the Mercedes L-Series, this motorhome would be as good as any for an epic around-the-world journey. Must be a one-off. Well executed, whoever built it. Splendid. A bit to gnarly for my needs, but an admirable sight. 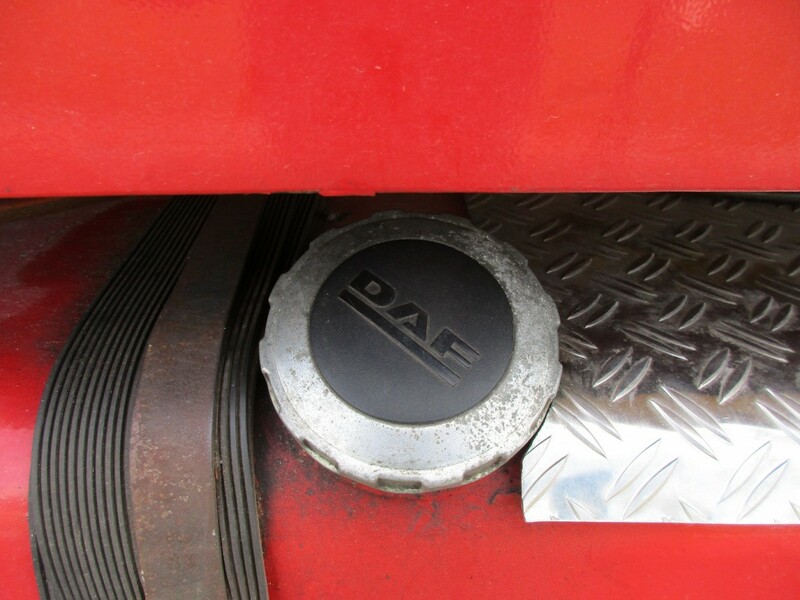 I love the 3 pointed star on the differential cover – that’s the sort of attention to detail you don’t really see anymore. Me too! This is my kind of Benz! Sprinters are just tin cans, and a white knuckle drive in heavy cross winds. What about a 4X4 Sprinter? Go anywhere, but not as beefy as the old school four-by-fours. 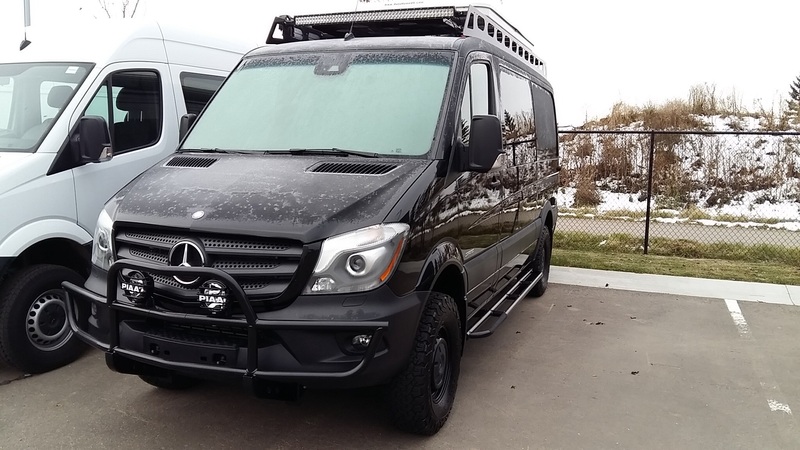 I’d love to have a 4×4 Sprinter as a hunting truck, boat puller, ATV/dirt bike hauler, camper and family van. It gets decent gas mileage for all of its capabilities but I can’t seem to keep the check engine light off on all of my cargo Sprinters. It bums my view of them. Now THAT is a camper. Seems like the only place you can’t go with that thing would be places it’s too big to fit into (which might not be uncommon). 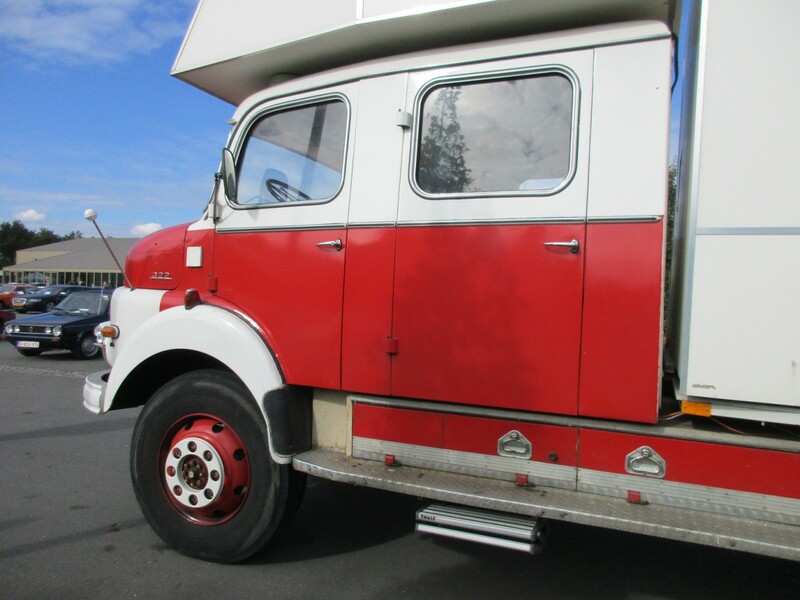 Very cool rig, and bonus points for its being based on a former fire truck! There is a ’64 LAF here in Richmond, imported from Germany some years ago, that belongs to a local German car specialty shop. I’ll have to see if I can shoot it at some point. The slightly later L-series, with the headlamps in an oval surround with the grille, used to be seen here and there doing commercial work here in the USA. Seems like they sold a good few of them in the 70’s and early 80’s. I’ve not seen one in a LONG time though, I guess they were all used up and no one saw fit to preserve an obscure (in this country) Euro medium-duty truck. Almost all L-series trucks we had here, a lot of them throughout the years, were 4×4 and 6×6 dump trucks. The LAK models, like the 6×6 below. 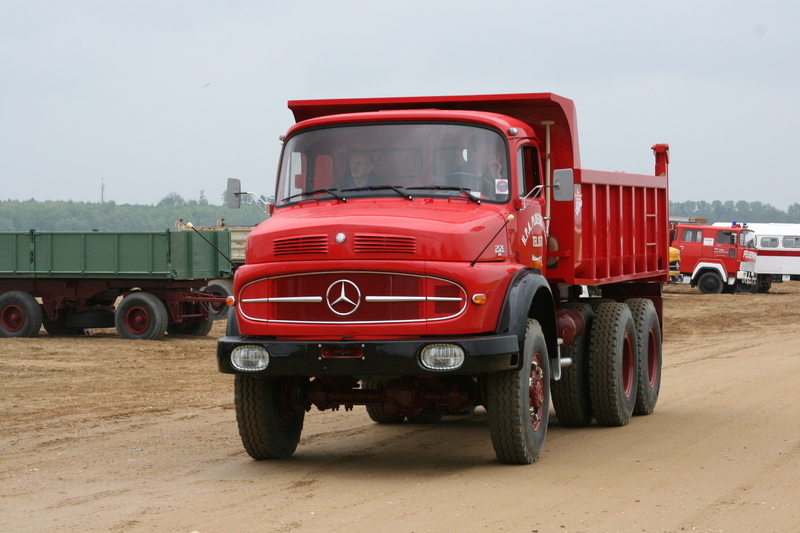 40 to 50 years ago a 6×6 used to be a conventional, built by Mercedes-Benz, MAN, Hanomag-Henschel, Magirus-Deutz, Tatra, Ginaf and Terberg. Standard procedure was that an L-series ended up in Africa or the Middle-East. When I was in college at Notre Dame (1999-2003) there was a white L-series box truck regularly parked at the loading dock of the post office on campus, which I passed nearly every day. It was clearly still in use, but had no markings on it, so I don’t know if it belonged to the university, USPS, or some subcontractor. That post office has since been demolished, and I wonder what happened to that truck. I’ve never seen one before or since anywhere in the US. Seriously though, that Mercedes is pretty cool, though I’m not sure where I’d be able to take something that size. Certainly not in any of the woods around here. 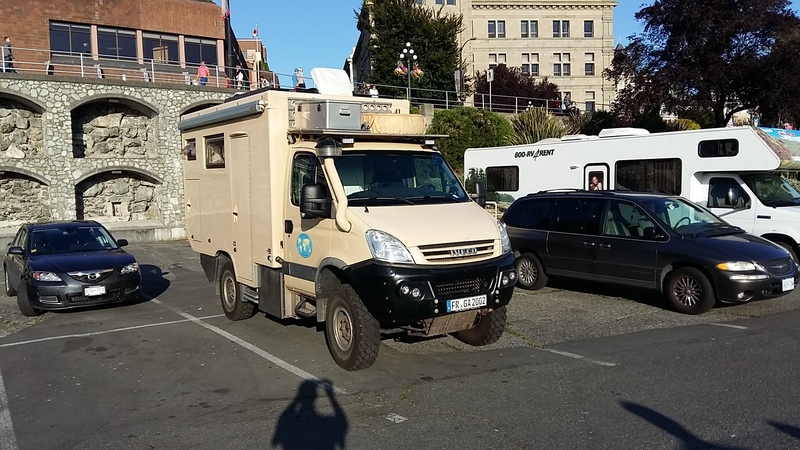 Johannes, your featured truck reminded me of this large Iveco I spotted in Victoria, BC. Who ever was driving this German registered camper was in the midst of a global tour. We’ve such vehicles before in Canada and they certainly attract attention. Nice. That’s a previous generation of the Iveco Daily 4×4. 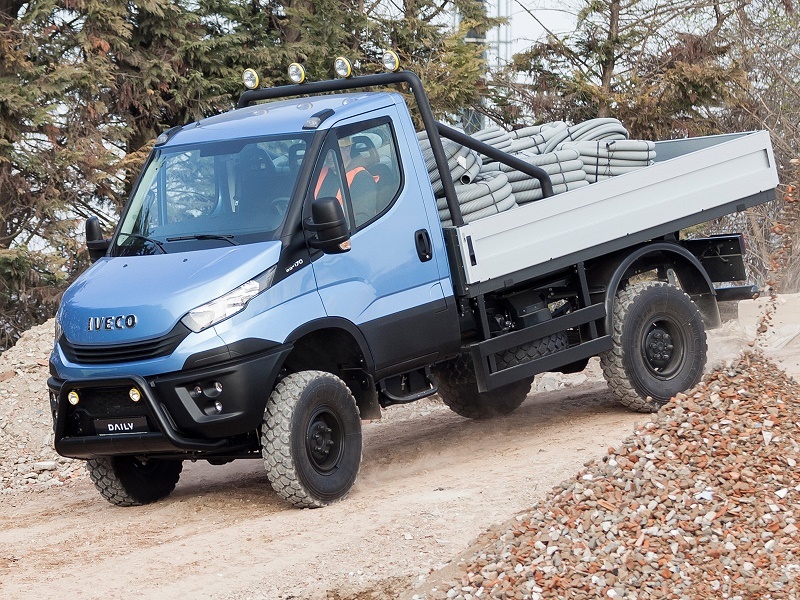 Iveco’s smallest truck model, standard RWD. Below the latest Daily 4×4. With a flatbed it looks like a Mercedes-Benz Unimog. 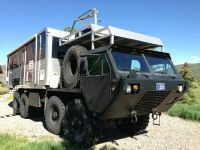 I like the truck but not so much the camper. 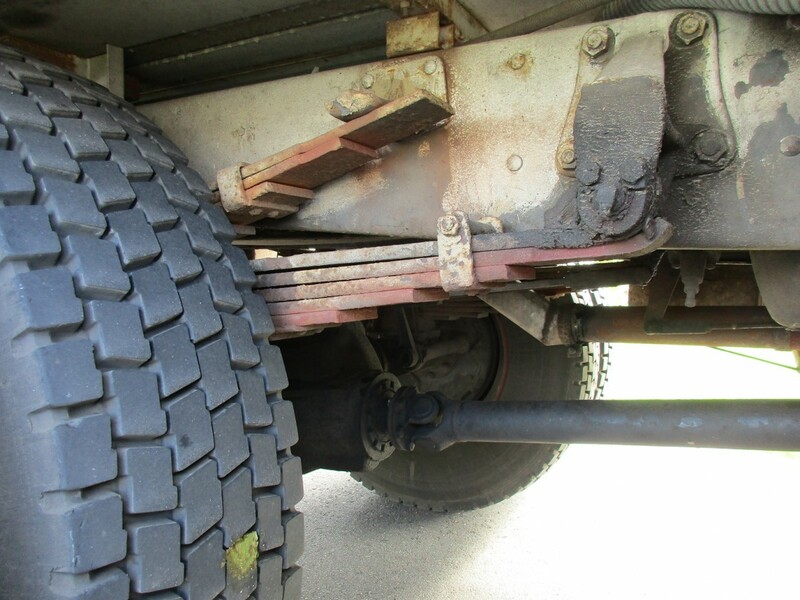 That long rear overhang would surely hit the ground on rough roads.